Believe it or not, not everyone is on the hunt for chocolate eggs at Easter time. Here are some of the wonderfully wacky ways others celebrate this time of year. 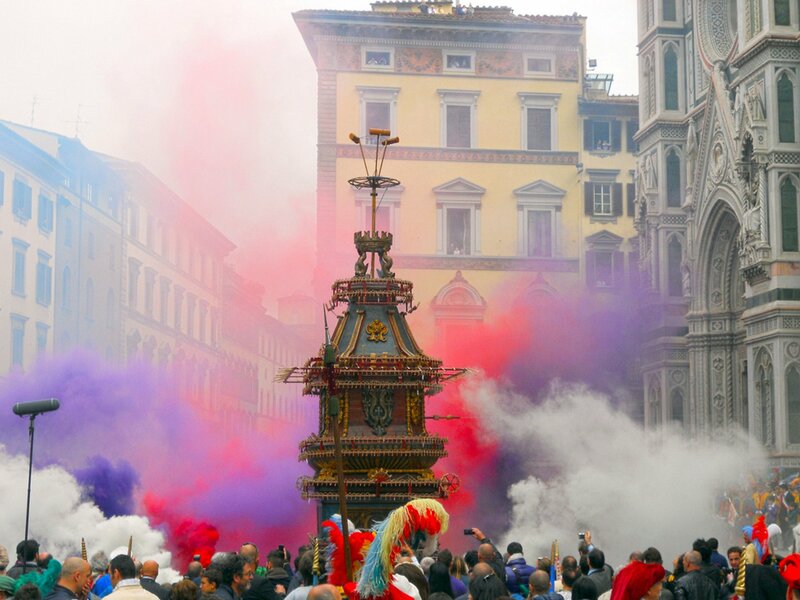 Over 300 years old, Scoppio del Carro (Explosion of the Cart) is a moment not to be missed. After giving Easter mass, the Archbishop of Florence lights a dove-shaped firework, a symbol of the Holy Spirit known as the “Colombina”. Once the spark is set alight it meanders its way towards a cart waiting outside. On impact, it kindles an animated and festive firework display, decorating the air with colour and elation. Just north of the capital Port-au-Prince, the town of Souvenance floods with an electrifying energy as it hosts a spookily spectacular Easter display. 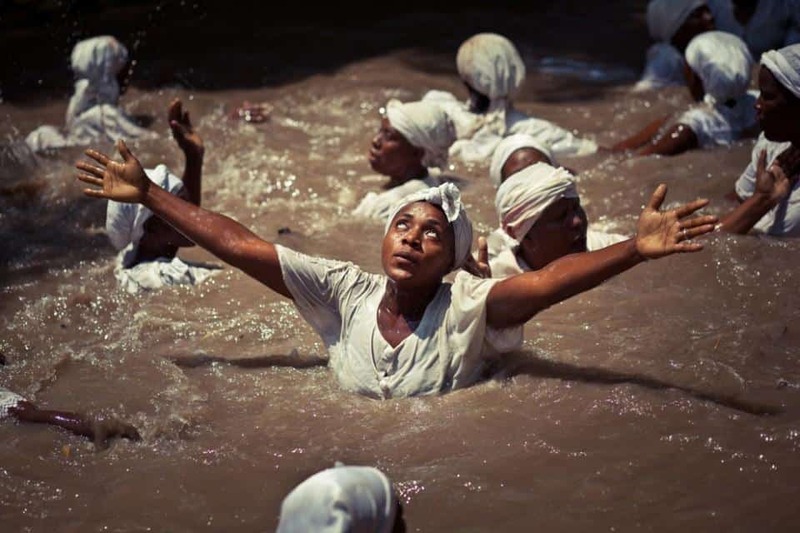 The rituals carried out over the Easter weekend relate to voodoo and involve Haitians worshiping African spirits that arrived on the island in the past together with slaves from West Africa. This event is one of the most important pilgrimages for followers of voodoo. Although usually calm and tranquil, Ouro Preto comes alive during Holy Week as it gets dressed up in glamorous and vibrant floral displays. Processions representing the resurrection of Jesus Christ generously fill the streets and often take place on spellbinding carpets made out of sawdust. Sometimes locals make straw dolls, representing Judas, and line them up in the streets before destroying them. SMASH. CRASH. BASH. These are the sounds reverberating in the ear drums of locals when it gets to the morning of Holy Saturday. People participate in the act of throwing pots, pans and any other crockery they can get their hands on. 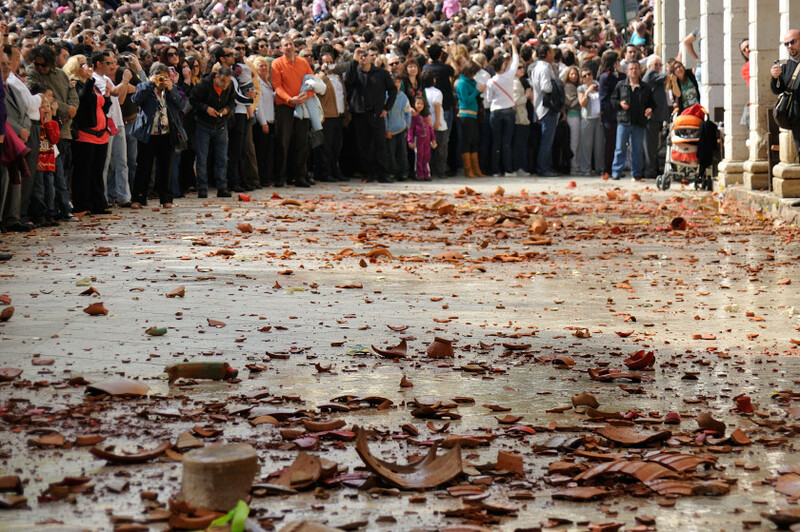 The idea behind this knockout tradition is to welcome in new crops which are supposed to grow in place of the shattered ceramic pieces that engulf the ground. Every Easter Monday, Hungarian boys spray perfumed water over young women and, in return, they are given delightfully decorated eggs. It is thought that the water is a symbol of purity which promotes fertility. In order to deter witches believed to be flying around between Good Friday and Easter Sunday, mighty bonfires are set alight. The flames blind and burn the witches ensuring them not to return until the following year. It is not uncommon to see young children dressed up in witches’ outfits, scarves covering their heads and make-up on their face, in search of chocolate in the streets.